An Opportunity to build the home of your dreams! 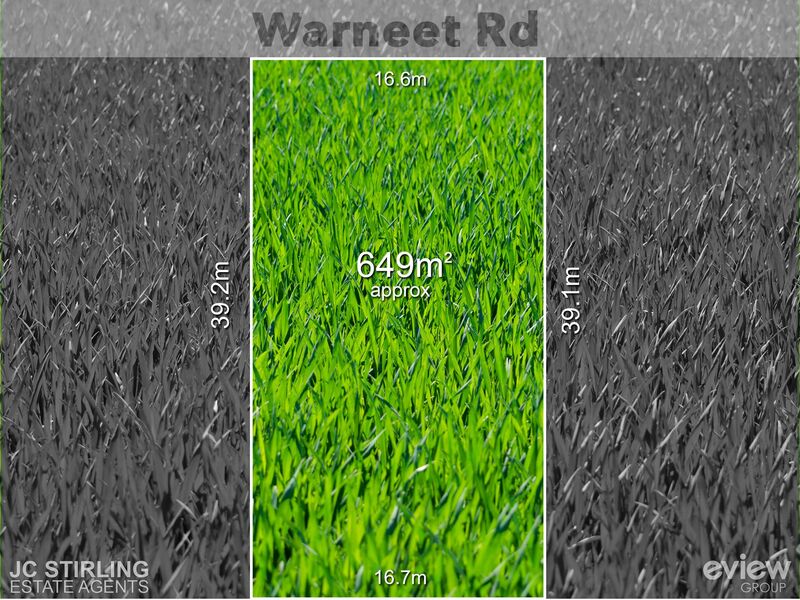 This sizeable 649 m2 (approx) allotment presents a brilliant opportunity to make your mark in this family-friendly pocket in the sought-after Coastal village of Blind Bight and is the only vacant block available. 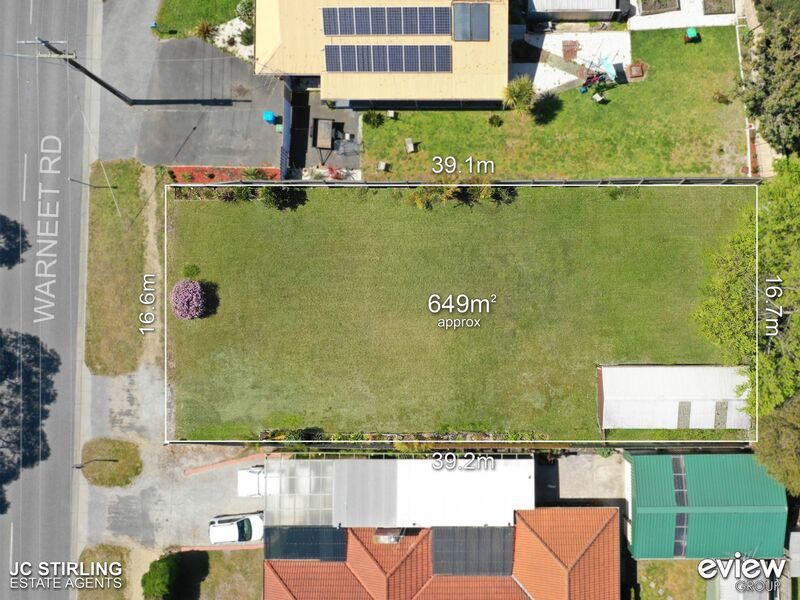 This prime parcel of land is perfect for investors or those looking to build their dream home surrounded by established family homes open space and the Western port Bay and still have room for the kids to play and with a shed out the back already measuring 10m X 4m what more could you ask for? 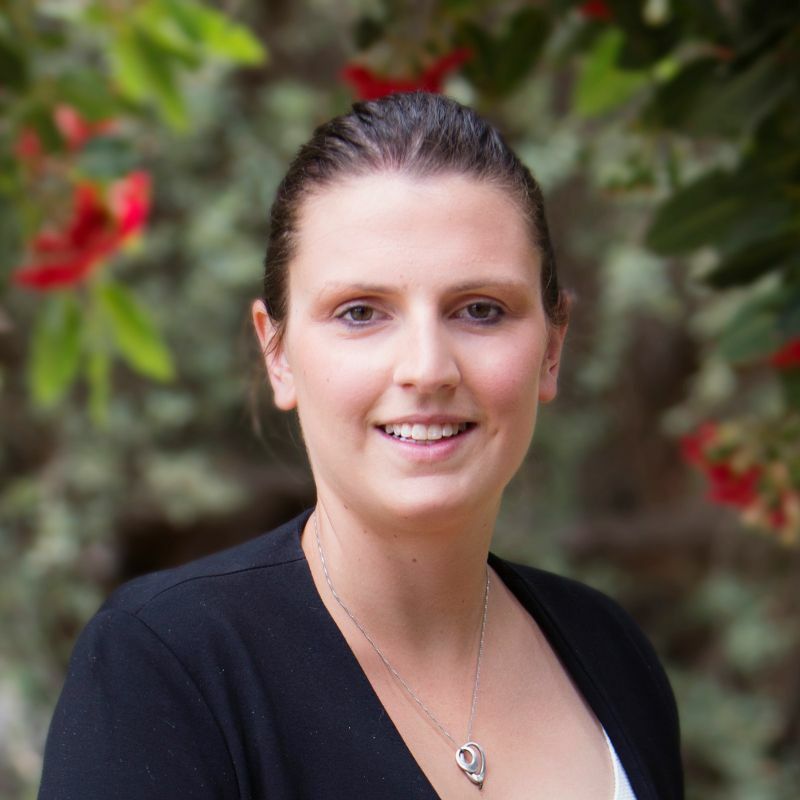 All services are available to the block and ready for connection with the exclusion of natural gas that is not available in blind bight. 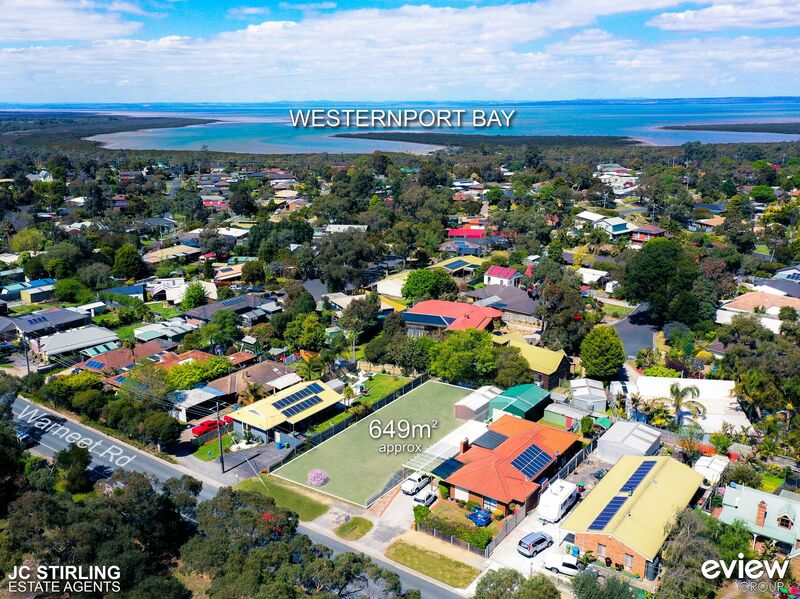 Located within walking distance to the local general store, boat ramps, foreshore and bush walking tracks, while remaining only a short drive to local schools (Tooradin, Pearcedale) and short drive into Cranbourne shopping precinct. This one should be on your shopping list to inspect! 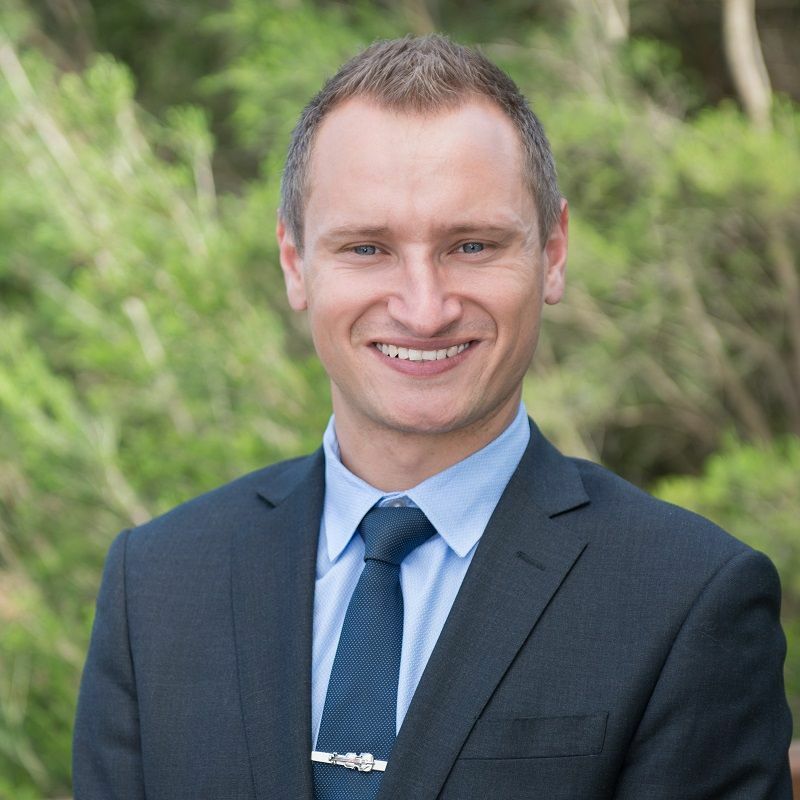 Contact your #coastalvilagespecialist Jason Stirling.